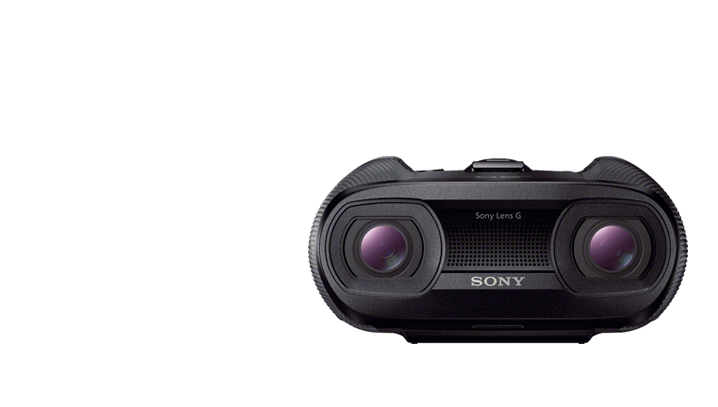 No, it’s not WALL-E…it’s Sony’s new Digital Recording Binoculars that are soon to be available this month. These amazing binoculars have the usual features of a good pair of regular binoculars, autofocus, image stabilization, zoom up to 25x binocular magnification, but they also allow you to record HD or 3D video with stereo sound and snap 20.4 megapixel still photos with enhanced low-light capability. The rechargeable battery pack provides about three hours of 2D recording (less with 3D recording), and there’s a built-in GPS receiver that automatically geo-tags video clips and photos. Amazing!